In the heart of Kalmar, in the charming and historic center of Kvarnholmen, you can find the four-star Best Western Plus Kalmarsund Hotell. We place high demands on ourselves because, whether it's your first or tenth stay at our hotel, you will experience the hotel's personal atmosphere and service from the moment you step in through the entrance. Best Western Plus Kalmarsund Hotell provides you with the peace and quiet that makes you feel at home while offering a first-class service that brings added value to your stay in Kalmar. More and more people discover the benefit of organizing good conferences and inspiring meetings in a city. In a secluded part of the hotel there are all the conditions for a successful conference. Breakfast meetings, day conferences or an evening conference with mingle dinner and overnight stay, is a small taste of what the hotel organizes. 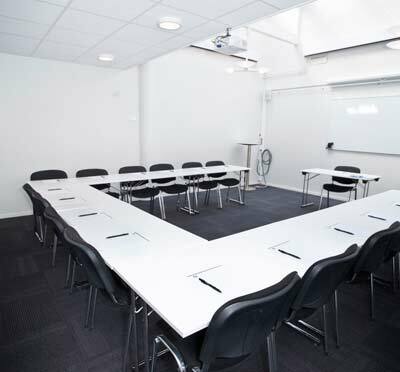 Best Western Plus Kalmarsund Hotell has conference rooms for groups up to 80 delegates. In our largest room there is a glass roof with natural daylight that gives you extra energy. If you come by train, you can walk about 300 meters through the enchanting Kalmar. If you drive, the car can be parked in our garage and from airport it only takes 10 min approximately. 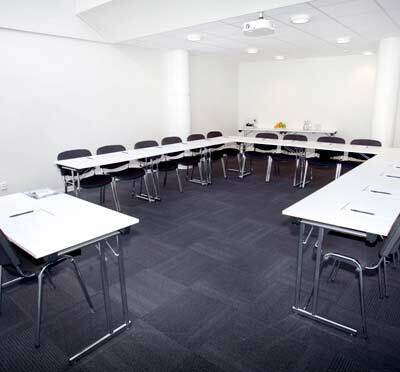 Have you been to BEST WESTERN PLUS Kalmarsund Hotell and want to give your own comments?